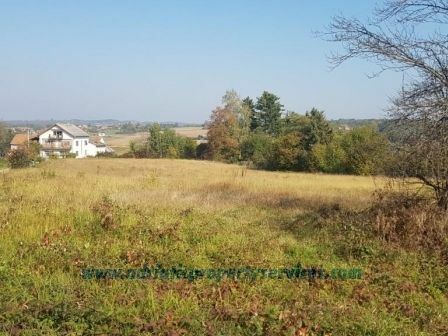 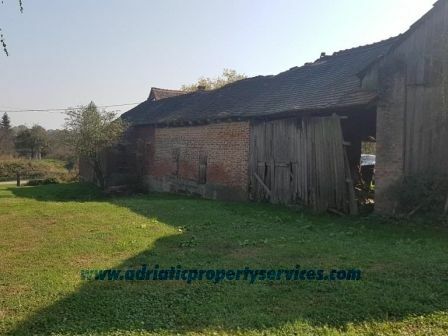 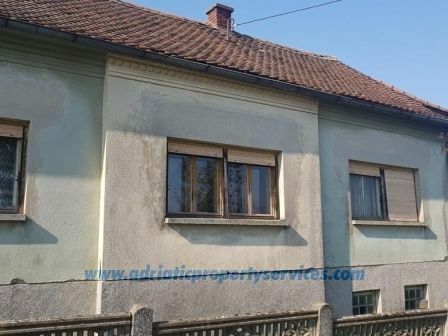 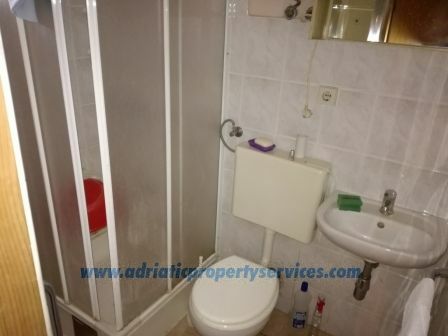 This detached 2 bedroom family house is located in a quiet location only 40km from Zagreb, offering easy access to the city, green views and a relaxing environment. 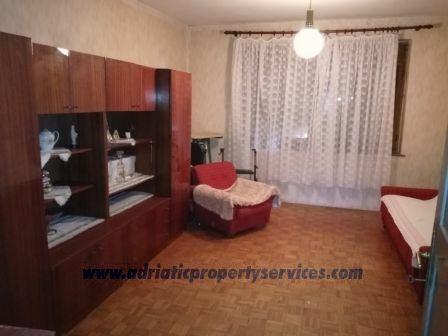 HouseIt consists of entry hall, kitchen, dining room, 2 bedrooms, bathroom (150sqm living space) + attic and basement. 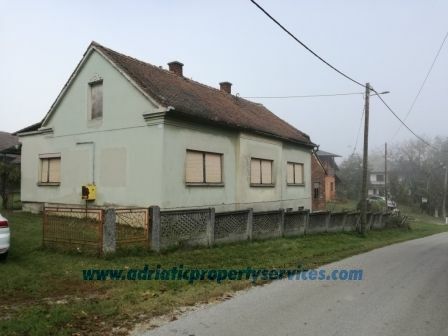 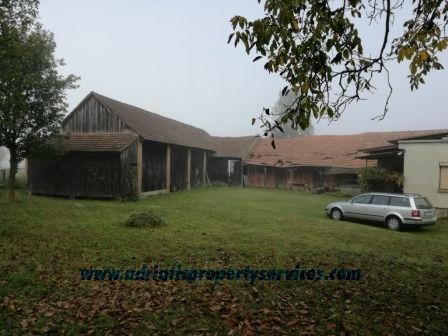 In selling price are included three more parcels of land opposite the house in total area of 10.624sqm. 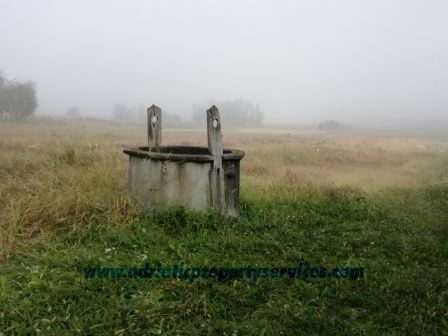 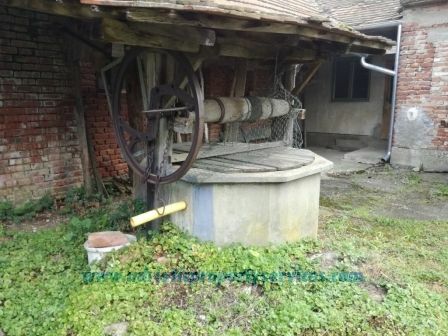 There are two wells with fresh water on the land and a planted orchard.